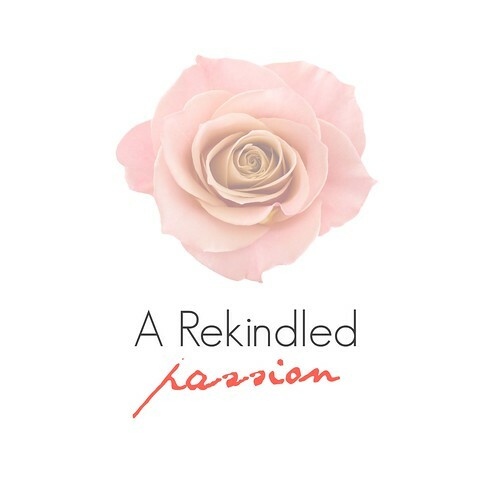 Personal| A Rekindled Passion and I am so excited! Before I became a mommy blogger or even a parent I was a practice model for professional and budding photographers. I met a some great people and some of the budding photographers I worked with became pros. I also got the chance to work with some pretty awesome HMUA's (Hair and Make-Up artist) and I got the chance also to become a HMUA myself! I had a few paid gigs as well as x-deal (exchange for photos) affairs. Tiger look I did for a fun shoot! I remember when I was younger, I would sneak into my mum's room and use her make-up hahaha. I bet you did too! After having kids my love for make-up kinda flew out of the window which included the budget for it. Recently, I joined a make-up group on Facebook and since then my love rekindled for my first love which was make-up. If you are following me on Instagram, you would notice that my recent posts are about make-up. Because I am happy that I am able to get some great deals, I will definitely share with you my make-up hauls, my fab make-up finds and also where to buy at a lower price since I am such a frugal find geek! Hope you can join me lass on this rekindled love of mine! Do you have any make-up that is your favorite and you would like me to try? Do let me know below. Alam ko yung 2009! Sa QC yan! I miss those days! It must be a wonderful feeling to rekindle your old passion! :) Looking forward to your posts about it. "I remember when I was younger, I would sneak into my mum's room and use her make-up hahaha. I bet you did too!" -- Ahm no, haha. I'm a late-bloomer. In fact, I just got really interested in makeup last year when I hit 40. So I'm looking forward to your vids to learn. Tag me ha! Of cors sis hehe. Thanks! We are all guilty of breaking in to mommy's wardrobe and makeup. My childhood "kikay-ness" was even caught in photos (lol). We have a blogger friend who is into fashion and beauty. She enrolled in a make up class and i am just so happy for her. She is also loving the latest developments in her life. I wish you both success and luck. Awesome! Makeup artistry is such a fine art that I think I could never master (even though I'm an enthusiast). Go go go! I'm so happy for you, Marie! I've just discovered my liking for makeup recently, though I'm taking it slow because of it's super easy to get addicted. Haha. Excited to see more of your posts! So happy that you were able to rekindle your passion. :) I too am taking a leap in reawakening mine -- pursuing creative writing. I want to be good at it, but I'm really so bad at applying make up. Hahaha! I only have the basics with me. I want to practice, but I'm always too lazy to make time for it. If you do get any time, watching YouTube tutorials does help . :)Anyhow, pretty ka actually even without make-up sis.